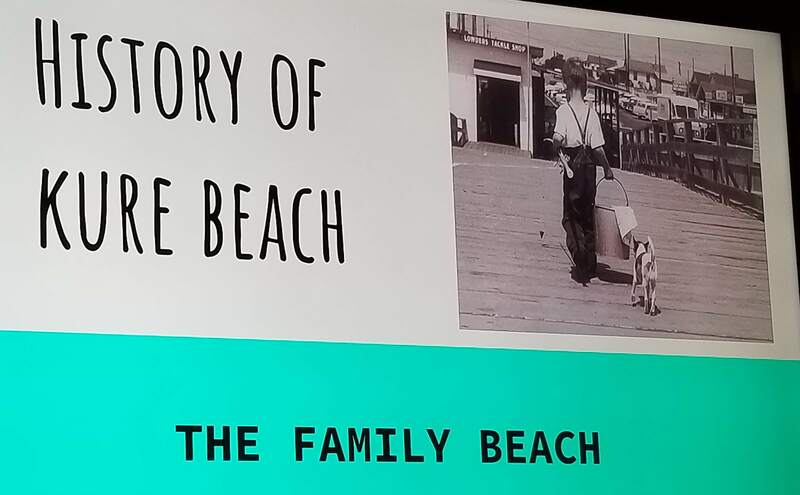 Between 2014 and 2015 from his home in Jones Creek, TX, Howard actively wrote many articles for the Federal Point History Center recalling his childhood years living just outside the gates to Fort Fisher. Howard was a great writer with the amazing ability to recall details from his younger years on Federal Point. Howard last visited Carolina and Kure Beach in November, 2015 and was the guest speaker at the Federal Point History Center. Share some of Howard’s memories of Federal Point here. 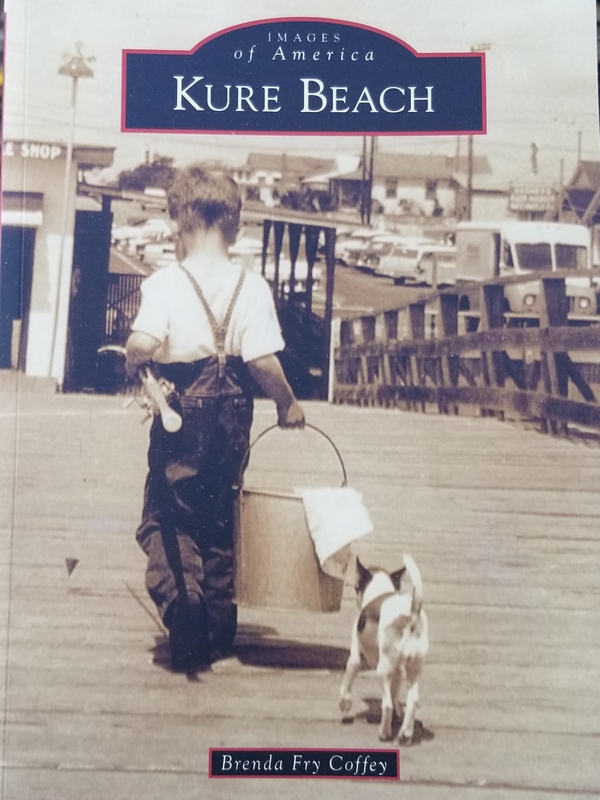 Andrew Emile Kure was born March 30, 1893, the youngest child to Hans Anderson and Ellen Miller Kure. His parents had emigrated from Denmark in the late 1880s, first to Charleston, SC, and later Wilmington where they formed a ship chandler business. 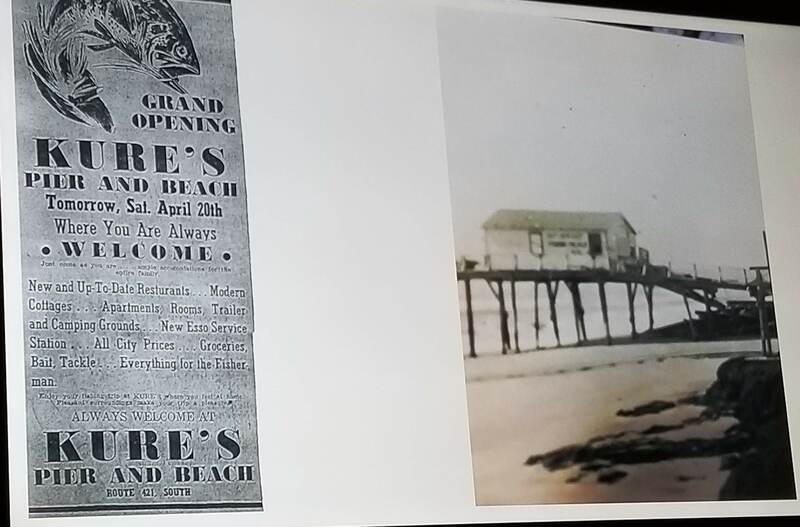 When Carolina Beach was begun as a resort in 1887, the family bought property and started businesses in the new beach community. In early 1900s they purchased large tracts of land near Fort Fisher. 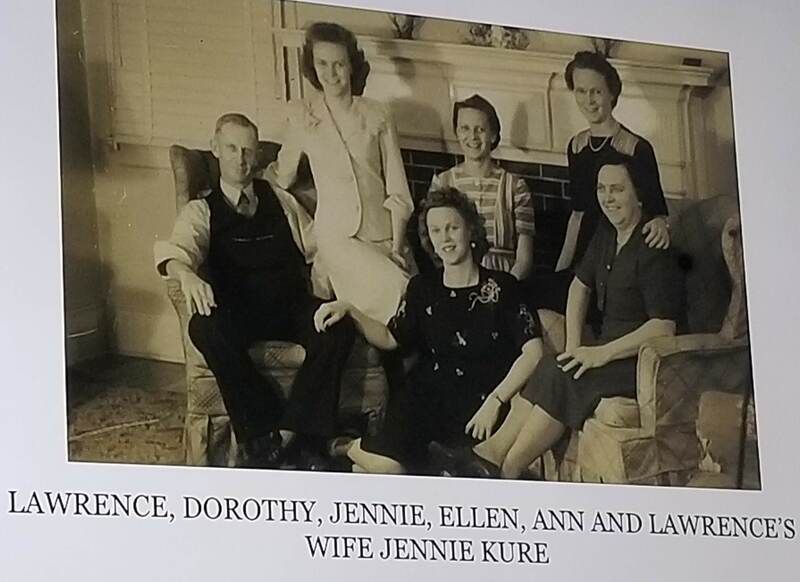 Hans and Ellen Kure formed the Kure Land and Development Company in 1915 with their four sons, William Ludwig, Hans Adolph, Lawrence Christian and Andrew Emile, thus becoming the founders of Kure Beach. They also had a daughter, Elene H. Kure Shands. 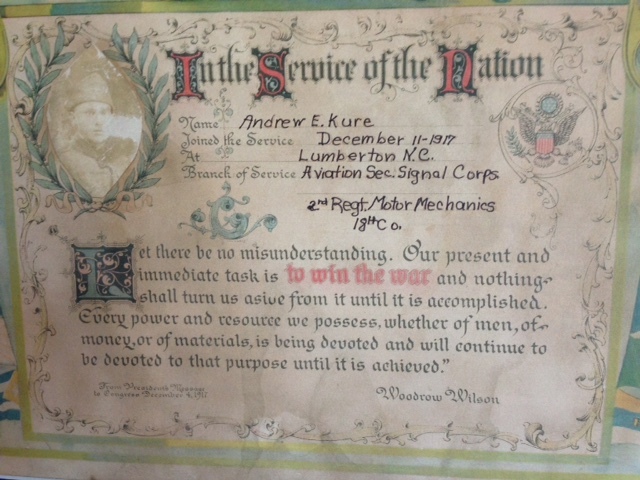 Twenty-four year old Andrew E. Kure enlisted in WWI on December, 15, 1917, in Lumberton, NC, leaving his job at the Atlantic Coast Line. 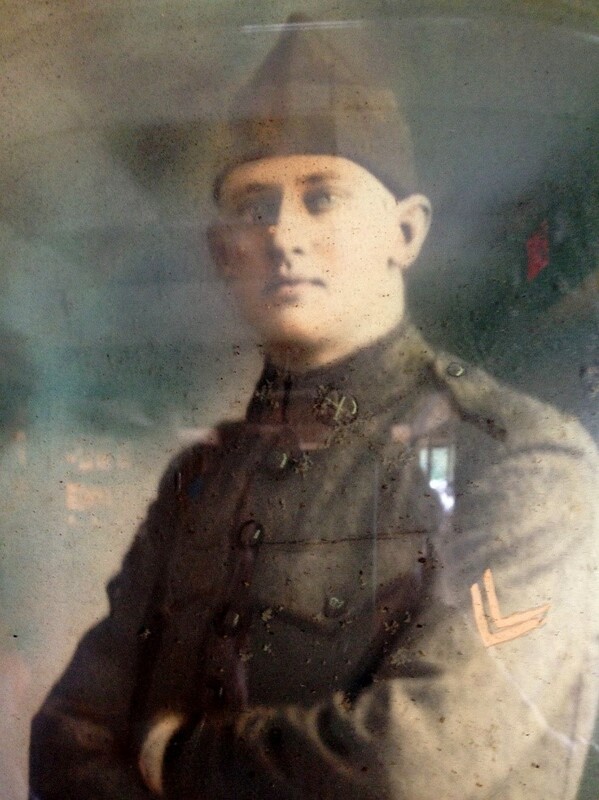 He served with the American Expeditionary Force in France, being promoted to Corporal in the Signal Corps in July, 1918, and then to Sergeant in the Air Service in September, 1918. He was discharged June 9th of 1919. He returned to his job as auditor in the freight receipt department at ACL and remained there until 1945. 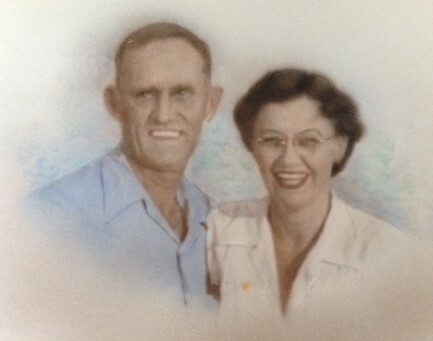 In 1925 he married Elizabeth Hall Singletary. The couple welcomed their only child, Andrew E. Kure, Jr., in 1927. Andrew’s mother, Ellen, declared that the baby looked “punky” the first time she saw him. The nickname stuck and has followed their son for 90 years at this writing. 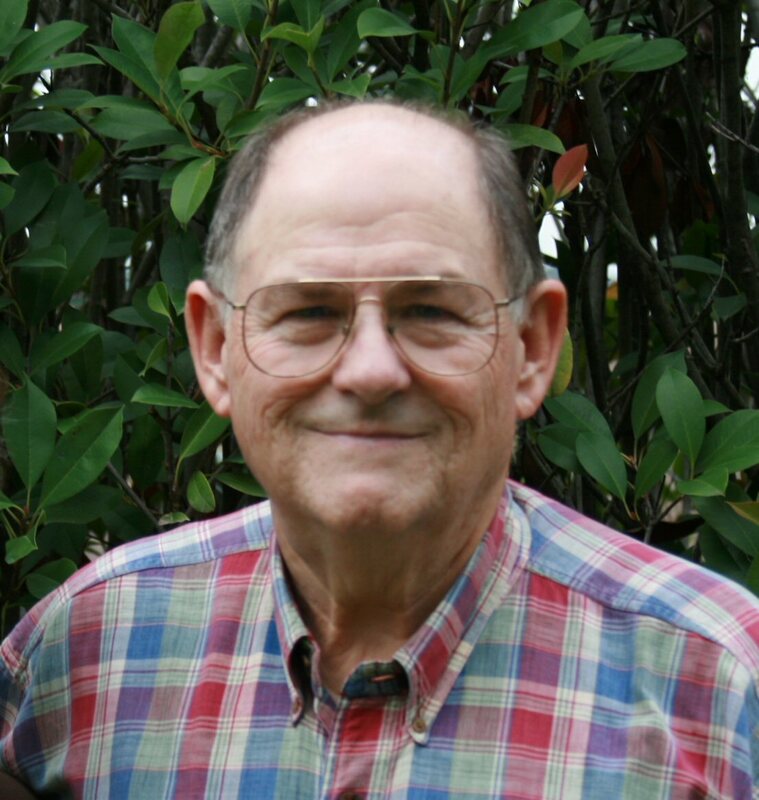 After retiring from the Atlantic Coast Line Railroad, Andrew became more involved in the family land and rental businesses and helping to care for his oldest Uncle William L. “Cap” Kure. Andrew died in 1950 and is buried in the family plot at Oakdale Cemetery in Wilmington. 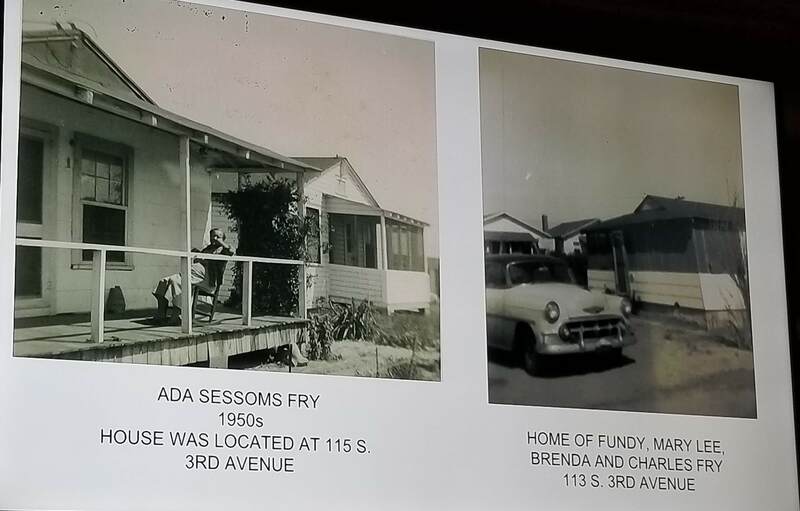 The Federal Point Historic Preservation Society would like to thank the towns of Carolina Beach and Kure Beach for their generous donations to be used for the operation of the Federal Point History Center which is a function of the Society. We appreciate their continued support of our mission to preserve, protect, and promote the rich history of the Federal Point area. 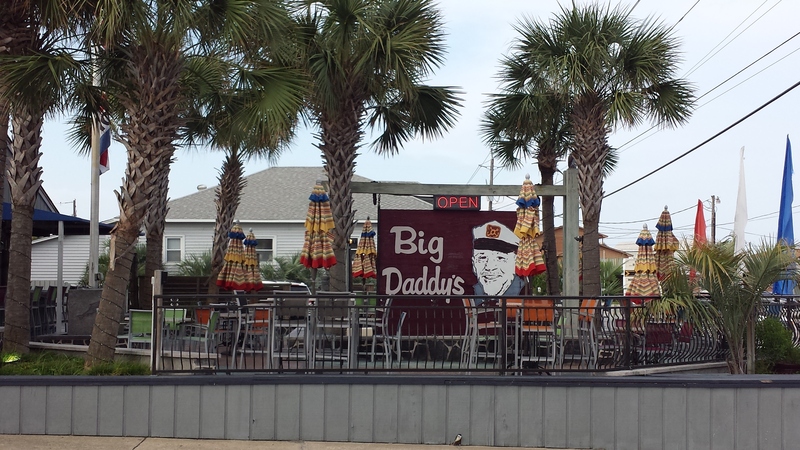 We are very proud to salute Big Daddy’s of Kure Beach as this months Business Member. Not only does Big Daddy’s support the History Center, they also purchased an entire case of our Local Flavor Cookbooks. 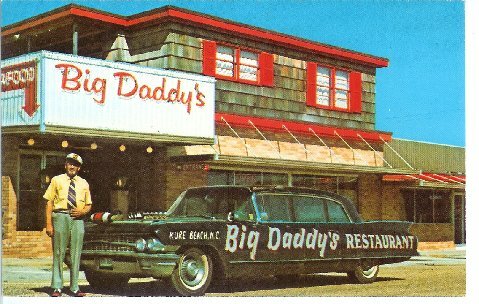 Since 1970 Big Daddy’s has been a Southern tradition for people who enjoy great food, fun times and friends! Big Daddy’s offers only the best in seafood, steak, and traditional favorites cooked to order. You will find inside dining as well as roadside. Right across from Kure Beach Pier, they are conveniently located next to Dow Road which can whisk you right back to Carolina Beach or Wilmington. Shop their gift store while there and don’t forget that they have a fully licensed bar. Please visit them soon and thank them for being loyal supporters of The Federal Point History Center. 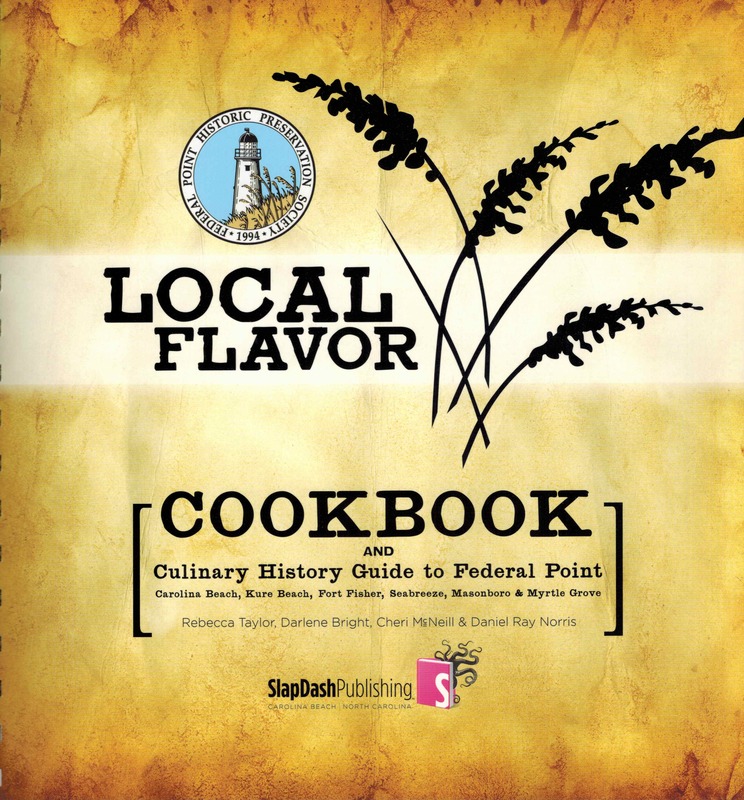 Pick up a Local Flavor Cookbook while you are there.